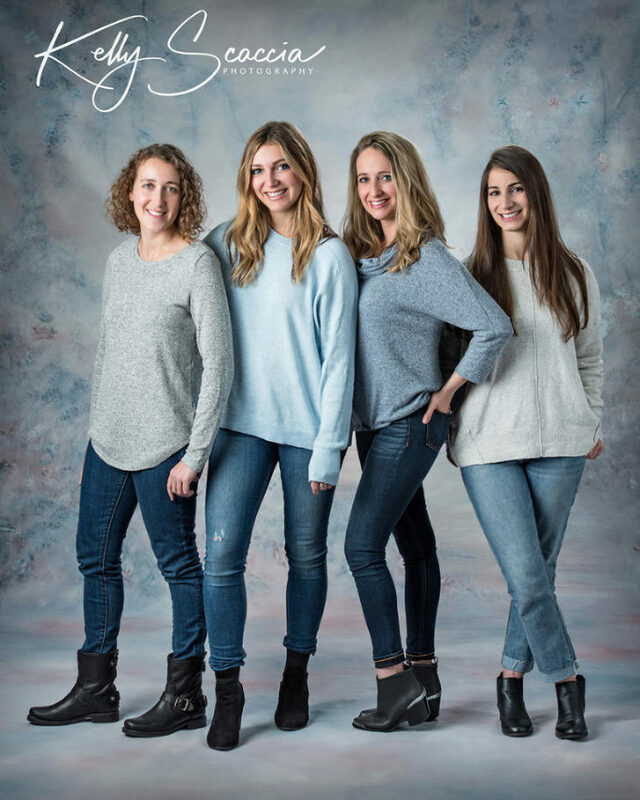 These four beauties live anywhere, but in the same state and they made a point to gift their parents with an updated portrait of them. 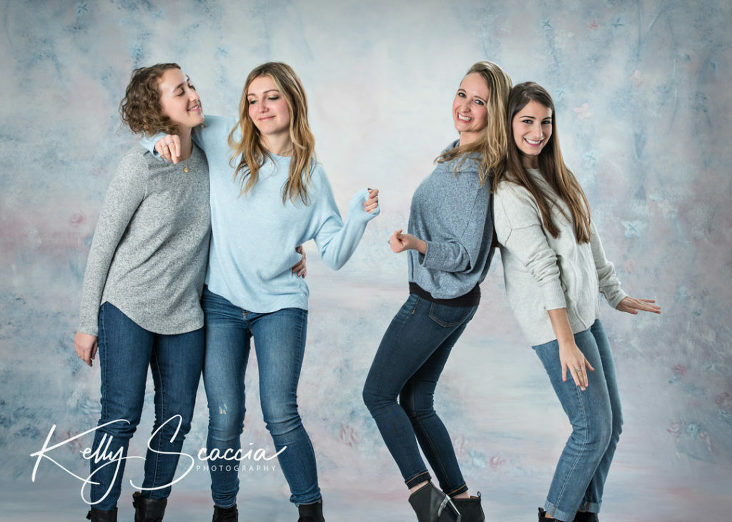 It’s not easy, but a group like these ladies make it look like it is. 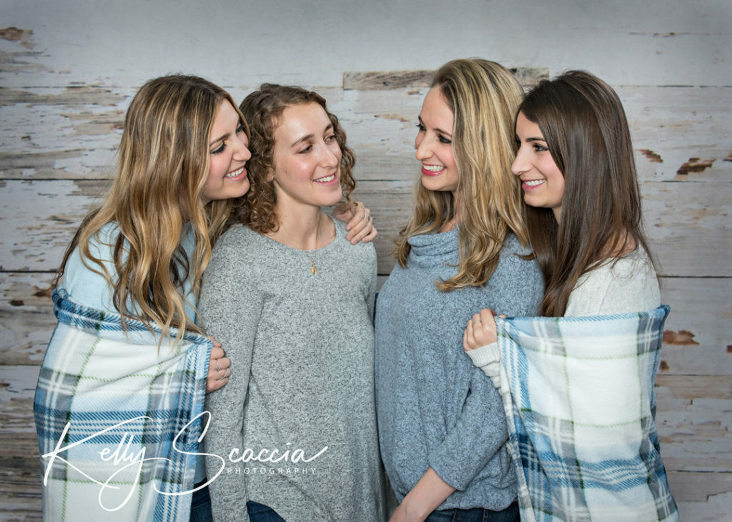 They were relaxed and although I have worked with just one of them before, the other three were sweet and fun, just like the sister I know 🙂 This portrait wasn’t a surprise, but it’s still a wonderful present to gift a parent at any time!